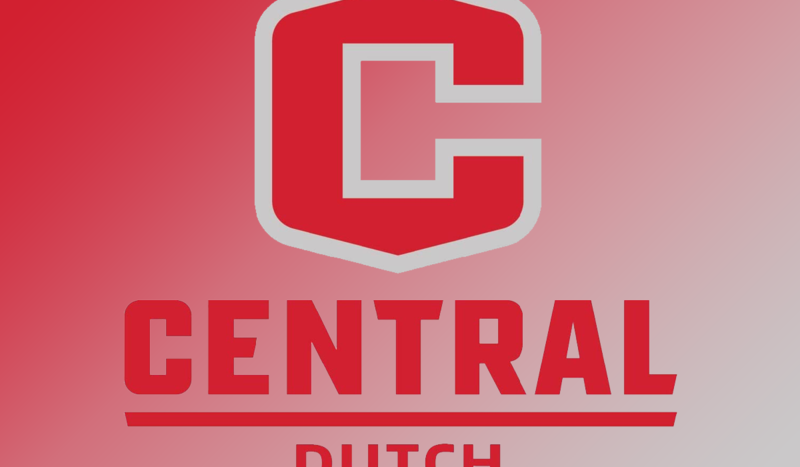 WAVERLY — Guard Jaden Moody (junior, Cambridge, Ballard HS) pumped in a career-high 31 points but a late 5-minute scoring drought spoiled the Central College men’s basketball chances to steal a road win Saturday. Host Wartburg College held off the Dutch 93-81. Central (7-12 overall, 4-6 American Rivers) trailed 45-40 at intermission but was up by as many as five points in the second half, led 66-65 with 11 minutes left and was still within 81-75 with 6:06 remaining. But then Wartburg (14-6 overall, 8-3 conference) ran off eight straight points in the next 5 minutes to break away. Moody knocked down 10 of 20 shots and hit four 3-pointers. He also had a team-high eight rebounds. Meanwhile, guard Shimar Jones (senior, Marshall, Texas) had 21 points and four assists and guard Adam Flinn (sophomore, Wildwood, Mo., Lafayette HS) added 15 points. Guard Jamel McKnight (senior, Austin, Texas, Hendrickson HS) passed out six assists. Wartburg outshot the Dutch 50.0 percent to 37.9 percent and outrebounded them 40-34. 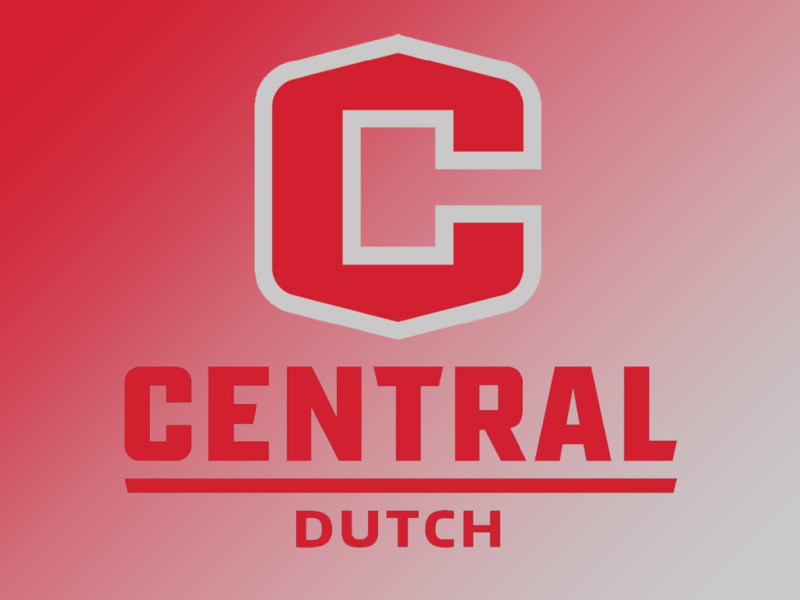 The young Central squad is still limited by injuries and its bench was outscored 25-5. Central had just 12 turnovers in the game but made some pivotal ones in the second half after taking the lead. “I thought we had the momentum there and could really have run with it,” Douma said. Central’s only home appearance in a four-game stretch is a daunting one Wednesday when No. 1-ranked Nebraska Wesleyan travels to Pella for an 8 p.m. contest as part of a women’s-men’s doubleheader at P.H. Kuyper Gymnasium. The Prairie Wolves saw their 31-game win streak snapped Saturday at Loras College, 84-76. Prior to that, Central’s hard-fought 91-83 loss at Lincoln Nov. 28 was as close as any league team had come against Nebraska Wesleyan. Playing the Prairie Wolves coming off a loss only adds to the challenge, Douma said.